Spooky Levitation How To. 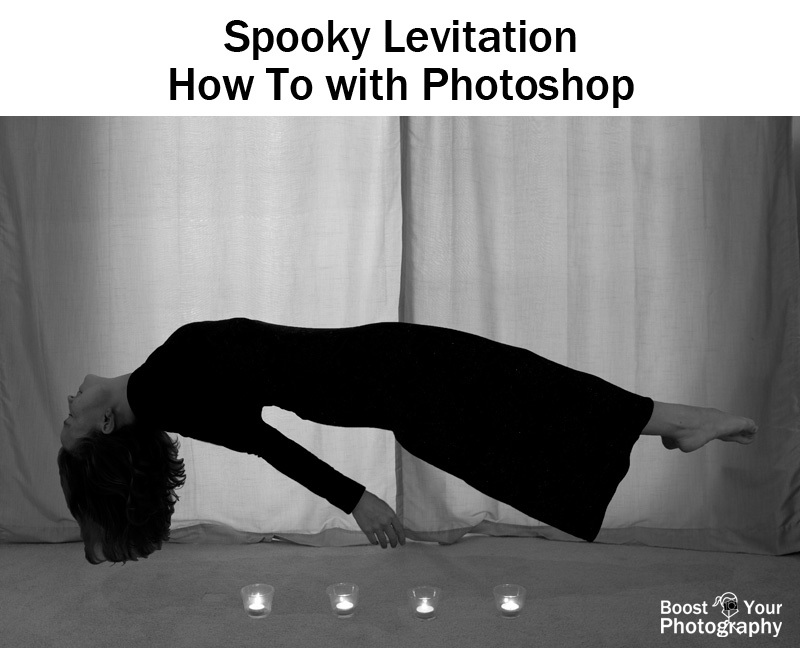 Take your spooky shots another step with this easy how-to for levitation using digital manipulation and Photoshop. Find out how to seamlessly blend images for exactly the look you want. 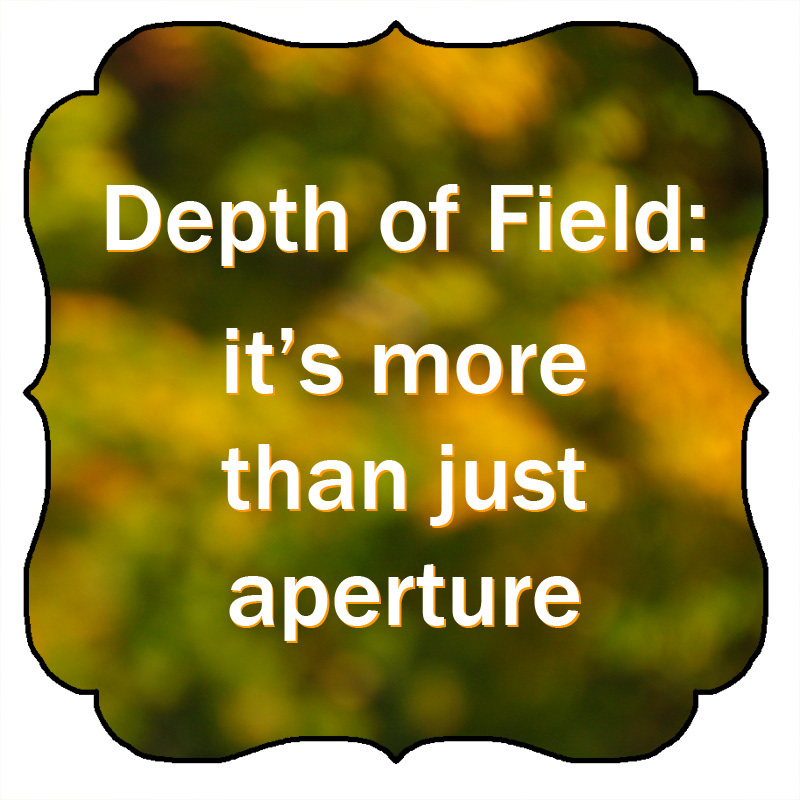 Depth of Field: it's more than just aperture. You probably know that depth of field is controlled by the aperture of your lens. But do you know what other factors influence your depth of field? Learn Your Camera Lens: accessories. 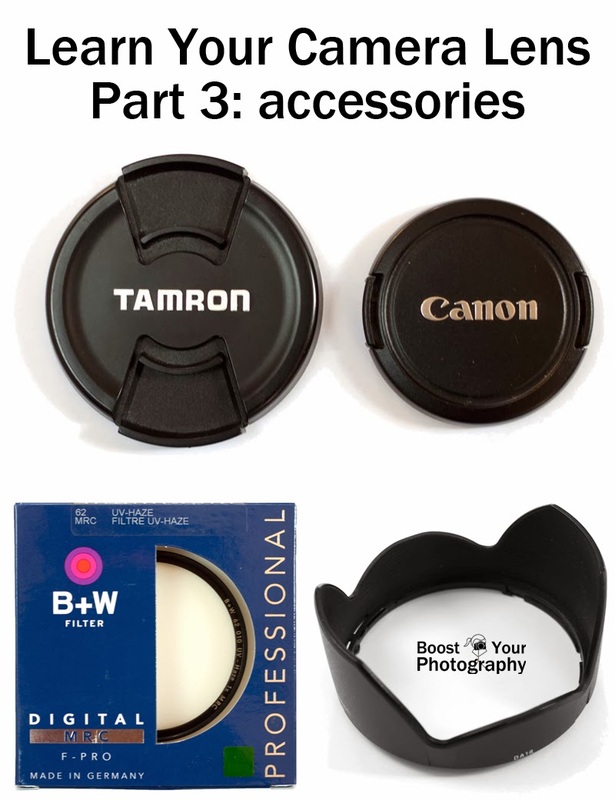 Part 3 provides an informative overview of common camera lens accessories, including lens caps, lens hoods, and filters. Find out what you need and how best to use it. Local Photography: Photograph the Harvest. Now is a great time to get out and explore your local surroundings - visit a farm, pick your own pumpkins, or try your hand at apple-picking. 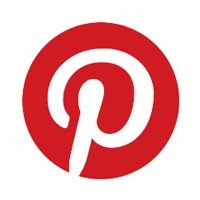 This post lays out some suggestions for how best to capture the bounty of the season.